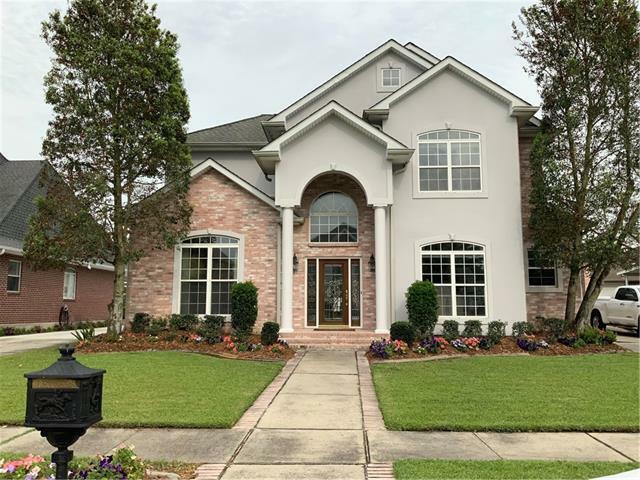 GORGEOUS HOME IN PLACE PONTCHARTRAIN, GATED LAKEFRONT COMMUNITY. 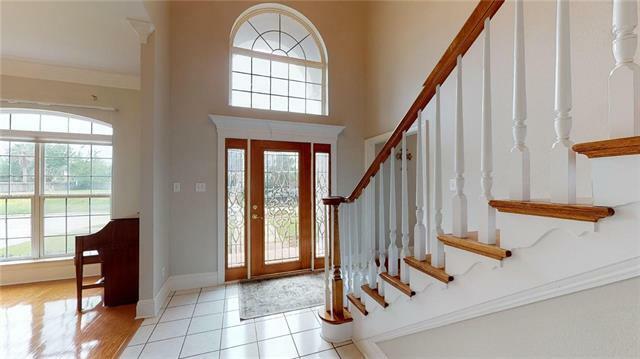 OPEN FLOOR PLAN PERFECT FOR ENTERTAINING, CROWN MOLDING THROUGHOUT, LARGE BEDROOMS WITH WALK-IN CLOSETS. 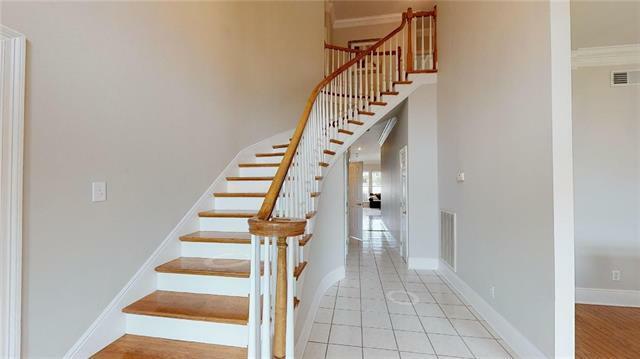 SPACIOUS MASTER WITH DOUBLE CLOSETS, DOUBLE VANITIES, LARGE JETTED TUB & SEPARATE SHOWER. OFFICE/STUDY DOWNSTAIRS. WHOLE HOUSE NEWLY PAINTED & NEW CARPETING UPSTAIRS. IN-GROUND POOL WITH ACCESS TO FULL BATH OUTSIDE. SPRINKLER SYSTEM, ALARM SYSTEM, SURROUND SOUND SYSTEM INSIDE & OUTSIDE. MULTIPLE ATTICS GREAT FOR STORAGE, FLOOD ZONE X. 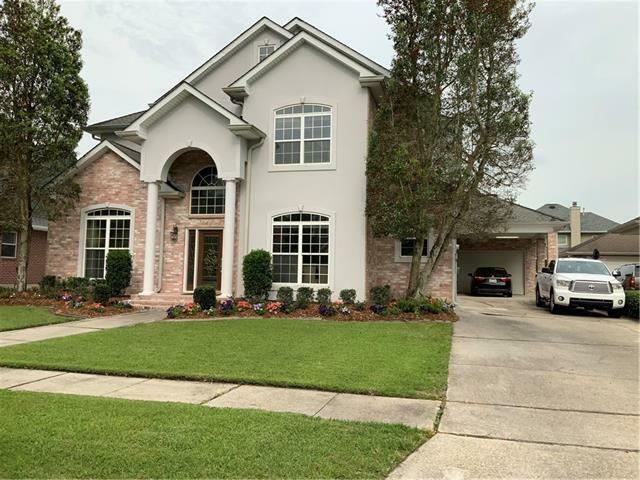 Listing provided courtesy of Lauren G Sutton of Keller Williams Realty 455-0100.